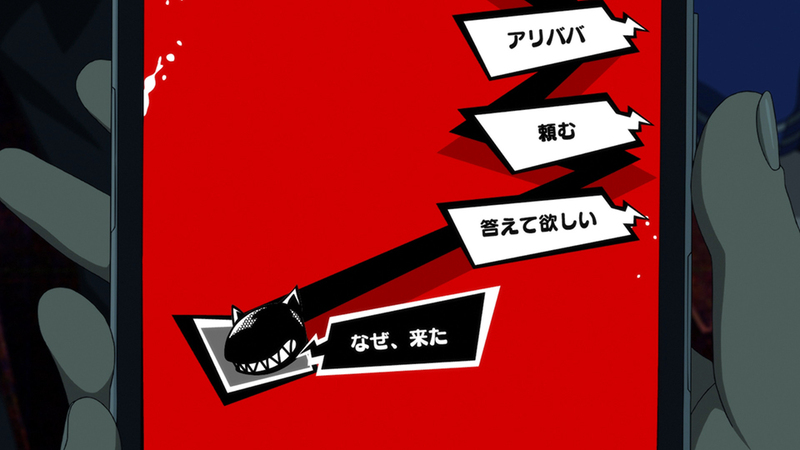 The Phantom Thieves receive a request from an unknown individual, who calls themselves Alibaba. 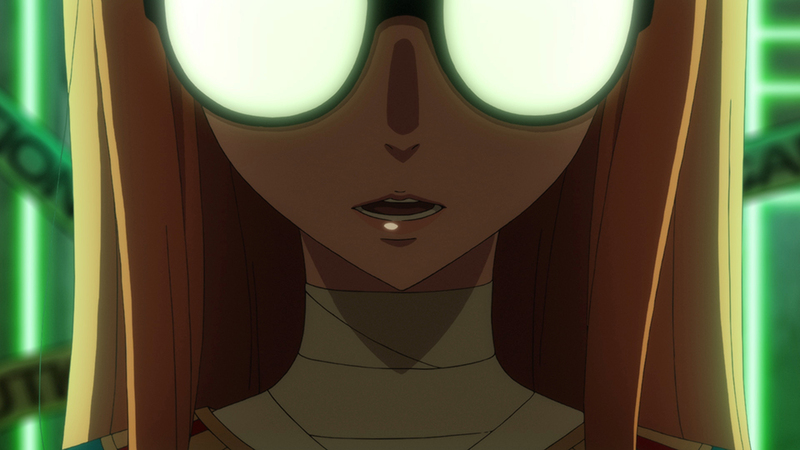 Alibaba asks the group to target another subject to reform, instead of going after Medjed. 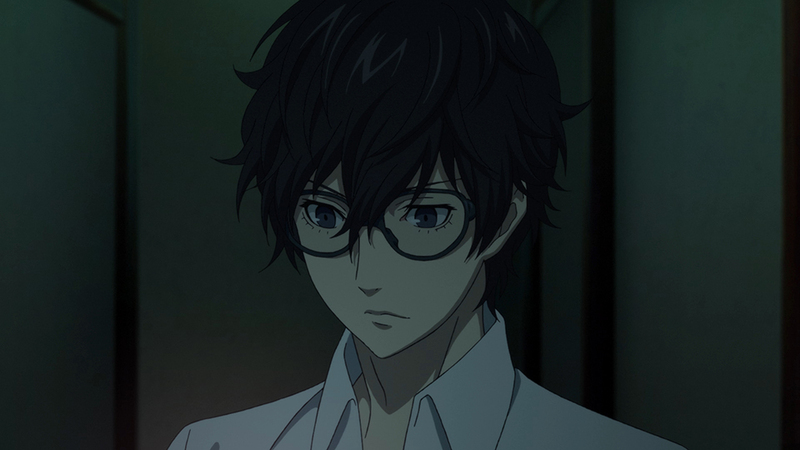 The target turns out to be Futaba Sakura, who has been under Sojiro’s care.